Owned by Domaines Barons de Rothschild (Lafite) since 1990, Château L Evangile is located to the south-east of the Pomerol plateau. A rare geological phenomenon has resulted in a long narrow area of gravel being brought to the surface, it is on this exceptional soil that the vineyard is planted. 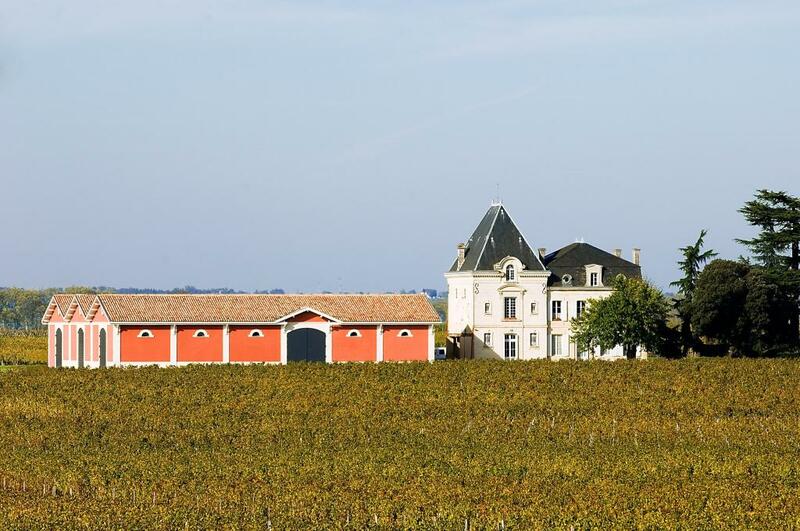 The property is bordered to the north by the vines of Château Pétrus and, to the south, is only separated from Cheval Blanc in Saint Émilion by a secondary road. The 22 hectare vineyard in the Pomerol appellation lies on sandy clay soil with pure gravel and a subsoil that contains iron residues. The grape varieties used in the blend are Merlot (80%) bringing fruit, body and volume, and giving the wine its inimitable smoothness, and "Bouchet", the local name for Cabernet Franc, (20%) bringing finesse and structure. Production is relatively small; the harvest and numerous tasks in the vineyard throughout the year are carried out manually.